Dr. Boisson was born in High Prairie, the Gateway to the Peace. Growing up on the farm, he engaged in outdoor sports, hunting, fishing, school sports, hockey and baseball. After graduating high school, he moved to Edmonton to pursue his education, graduating from the University of Alberta Faculty of Dentistry with a Doctor of Dental Surgery degree and the Edmonton and District Dental Society gold medal for excellence. He and wife Kim returned to High Prairie to open their own dental office which they built together with Kim’s father, Cliff. While in High Prairie, Dr. Boisson became involved with the local golf and shooting clubs, serving on the board and as president of the golf club. When kids came along, the focus switched to coaching sports including soccer, baseball, golf and hockey. He served on the High Prairie Minor Baseball and Minor Hockey boards for many years until the kids moved on to play hockey in Grande Prairie. There he participated in the formation of PCFAC and served on the board until 2016, leaving the board due to the increased business of selling the High Prairie office and starting a new practice here in Grande Prairie under the new name “Boisson Dental Group”. During all of this Dr. Boisson maintained a full time practice with a focus on continuing education and excellence in care. This lead him to be the first dentist north of Edmonton using Cerec CAD/CAM technology and early adoption computer technology in the dental office. The remoteness of the High Prairie office also pushed him to answer the demand for orthodontics, cosmetic dentistry and implant dentistry. In an effort to treat more complex cosmetic dental treatment, Dr. Boisson travelled to the Las Vegas Institute to complete his fellowship program concentrating on treating badly worn teeth and working with patients suffering from headaches and TMJ pain as well as obstructive sleep apnea. 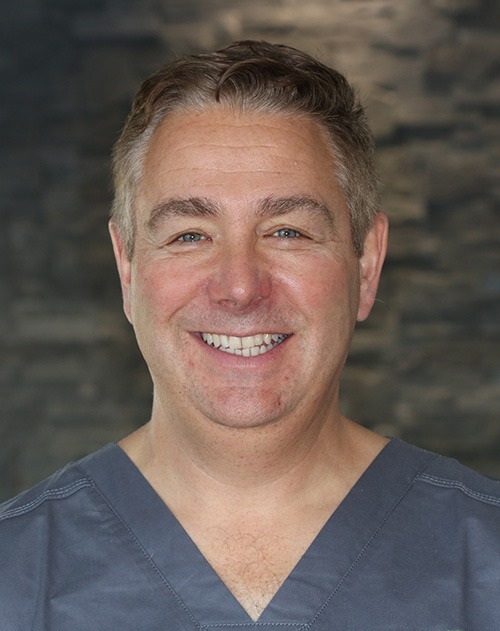 He looks forward to treating the people of Grande Prairie and the Peace Country with a special interest in Cosmetic and Neuromuscular Dentistry including, invisalign invisible braces, dental implant placement and restoration, and botox cosmetic treatment.